Everything on the multi-award winning OpenLearn is free to everyone! This free course, Introducing the voluntary sector, will guide you through some of the distinctive features and values of the voluntary sector, how organisations are funded and involve volunteers and other ‘stakeholders’ in their work. It will also provide you with knowledge and skills you can apply to your own work or volunteering as well as your everyday life. Welcome to this free course, The business of football, produced by The Open University working in partnership with The English Football League Trust. If you are fascinated by football and interested in discovering more about business and management, then this engaging and stimulating course, which provides the opportunity to share and comment on your learning with others, is for you. You can progress at your own pace over 3 to 5 weeks, and it will take a minimum of around 9 hours of your time over this period. 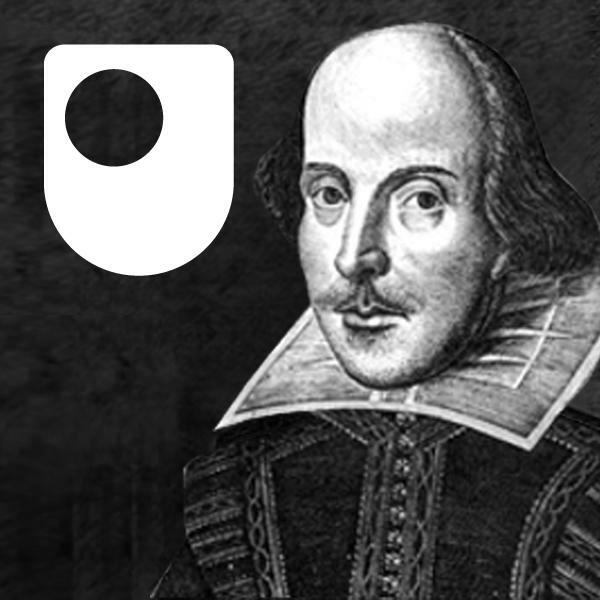 Rewrite Shakespeare’s best bits for the 21st Century and reveal your inner wordsmith. Watch, listen, discuss and play: exciting ways to understand the world around you. Browse subject categories to explore new topics or look for reference material for a course you are already studying. From 1 to 100 hours of learning - discover hundreds of free courses to inspire and inform everyone. Improve your study and employability skills, with our expertly created courses and resources. Explore our programmes and find out more about the topics. Earn a free digital badge or Statement of Participation as evidence of your learning to share with employers, friends and family.